Welcome to Natural Kind Health Center! ----The main mission of Natural Kind Health Center is to bring optimal health to the communities naturally without using any drug and surgery. -- "The doctor of the future will give ealthCenter' targetno medicine but will interest his patients in the care of the human frame, in diet and in the cause and prevention of disease." 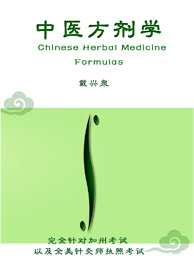 It is time for you to try something more natural with fewer side-effects. 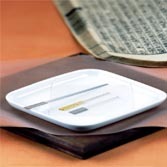 You also benefit from the services of a well trained specialist with years of experience in promoting good health. 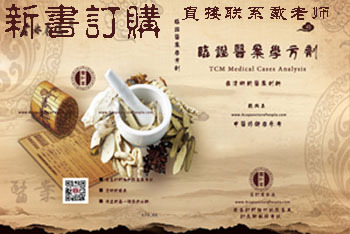 Natural Kind Health Center was founded by Kevin (Xing Quan) Dai O.M.D.., an experienced Oriental medicine doctor, a California State licensed Acupuncturist, and a professor as well. 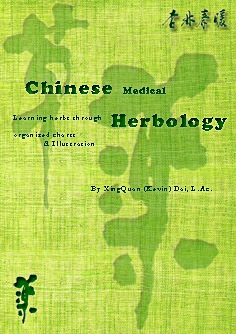 Currently, he is teaching Chinese Internal Medicine and the Science of herbal formulations at the University of East-West Medicine, in addition to being the acting supervisor of the clinic. 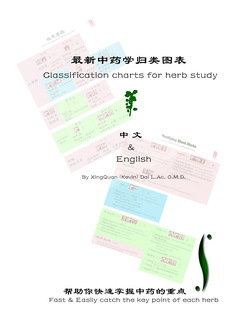 My New book " Chinese Medical Herbology -- Learning herbs through organized charts & illustration"